With the deep freeze this week, most of our drones have been grounded. 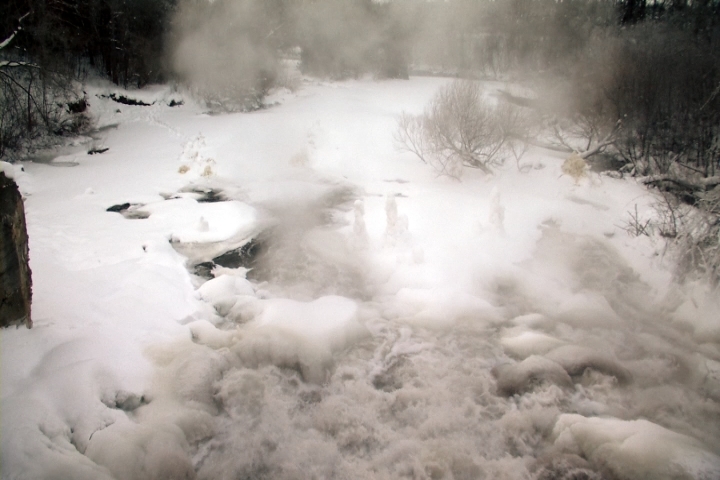 But Friday morning Corey Adkins went to the Falmouth Dam, where the rushing water is creating some unique ice formations. We hope you enjoy this unique edition of our drone Sights and Sounds.